Hybrid and electric cars have won the hearts of millions of people as they are budget-friendly. Although the fuel consumption is low, you might have to deal with high maintenance costs. But, it is only in the case if you are unaware of what and how much maintenance it asks of you. As both the vehicles are new in the market, so finding a professional to maintain your car is quite risky as well as expensive; therefore, why not keep a daily check on your own to avoid sudden car breakdown?! Keeping a check on tire rotation according to manufacturer’s guidelines is a universal rule. 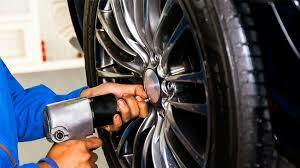 Be sure of the alignment of the wheels and get it checked from a professional every 6 to 10 months. The pressure should be in accordance with the manufacturer’s guidelines as well. Due to low usage of the combustion engine in hybrid and electric cars, the oil change interval is usually longer than a normal one. If you are unsure of the interval, you can find it in the owner’s manual. But make sure to keep the oil in check. 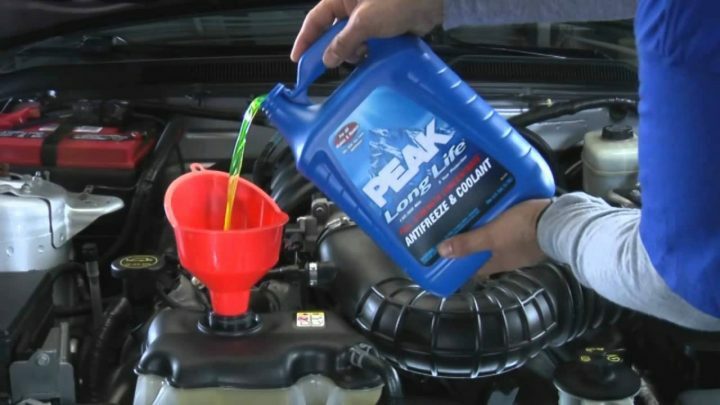 While changing the oil or dealing with any oil related problems one should keep in mind the viscosity grade of the oil. While in a regular car the thickness of the oil can vary to a certain degree without causing trouble, dealing with a hybrid is slightly different. The oil preference varies from model to model so the manual should be checked in case of an oil related problem. Smart oil usage can lead to longer engine life, lesser fuel consumption and make sure your vehicle stays in optimum condition for a long time. No one wants the paint to rust or wear off. You only require the usual maintenance of car paint. Using wax paint in winters is the best option to prevent rusting. Moreover, if you are looking for an instant scratch remover and a polisher, you can get a random orbital polisher that is very simple to operate. It is a one-time investment to protect your car’s paint forever. Hop over to helpful reviews in order to know more about it. Hybrids have a dual voltage system. While most of the systems work at standard voltage, the engine and its parts work on over 100 volts, which can prove to be dangerous even after one has read the user manual. In case of any problem related to the mechanics, it is better to visit an expert rather than take care of it yourself as 100 volts of electricity can cause severe damage. One of the drawbacks of the regenerative braking system is that an enormous amount of heat is generated. Hence, coolants should be of prime importance to keep the car cool and calm. Also, the pipes, air filters, and clamps of the battery should be regularly checked as well as the motor of the car to manage the heating and cooling system. Electric cars have massive batteries, so it is imperative to prevent over-heating as well as under-heating. Their liquid based thermal system requires your attention on and off. Top-up the car fluids and keep them in a required range at all times. 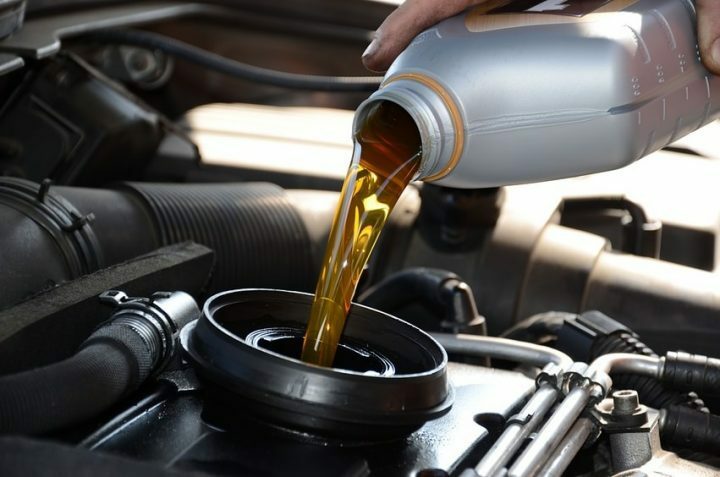 Besides that, brake fluids and windshield wiper fluids should also be maintained up to a required level for the smooth functioning of the vehicle. As compared to other cars the suspension maintenance is said to be expensive. However, what people don’t know is that while it does cost more, it is also long lasting as compared to other vehicles. It requires routine checkups like any other vehicle. The main things that should be checked on a daily basis are the tires, the lubrication, and the wheel alignment. It will make sure that the suspension struts and shocks are in place and contribute to a better ride. In conclusion, while propaganda does arise from other car companies, comparing prices and durability, it is only when you buy one then you will know its perks. While it is true that rates may be high, the durability and life span of these vehicles is much more than others. Not only is it beneficial for you as an individual but also for the environment due to its low carbon emissions. Routinely checkups will make sure you have a minimum maintenance cost. Among Hybrids and Electric cars, the electric vehicle is more preferred as it requires minor maintenance and is; therefore, more convenient. Hybrid and electric vehicles come with a regenerative braking feature. 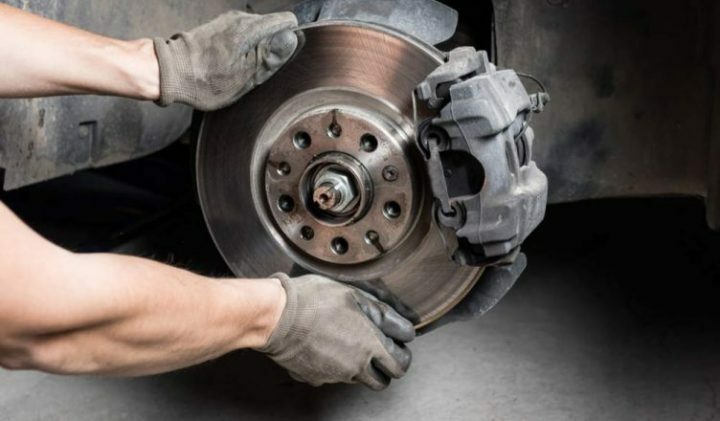 It lowers the chances of heat and friction due to frequent braking; therefore, the brakes last longer. Consider this one of the most protective features of a hybrid and electric cars! For Hybrids, brushes should be checked at regular intervals. If they are taken care of properly, they will have to be replaced after 80,000 miles or more. For Hybrids, batteries do not need to be replaced often. Usually, they come with a warranty from the manufacturer so that you can get them replaced in case some issue pops up. For Electric vehicles, the battery is the main source of power that requires high maintenance. However, their lifespan is not quite short-termed. They come with eight years of warranty, but there are cases of battery survival of up to 15 years so you don’t need to fret about the batteries of these cars. These are few among the many maintenance tips for hybrid and electric vehicles. 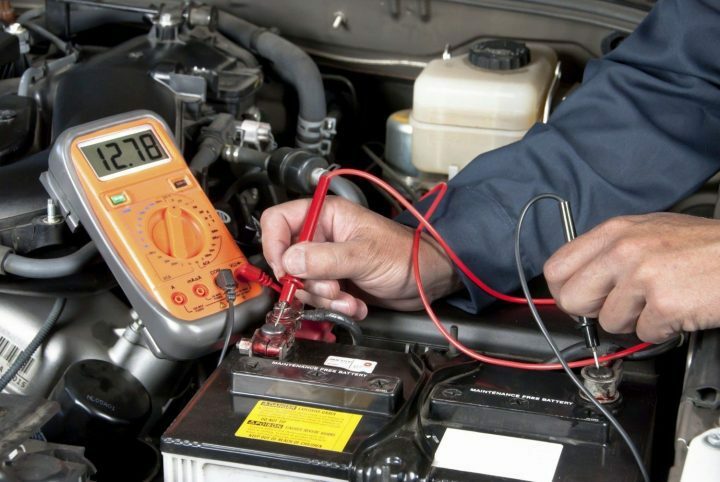 We considered these nine tips very important and would recommend that you take them into consideration when thinking about the top best maintenance tips for your electric and/or hybrid vehicle. Got other top-notched maintenance tips for electric and hybrid cars? Tell us about them below. Credit: The post and images are credited to Anthony Henson of Helpful Reviews.